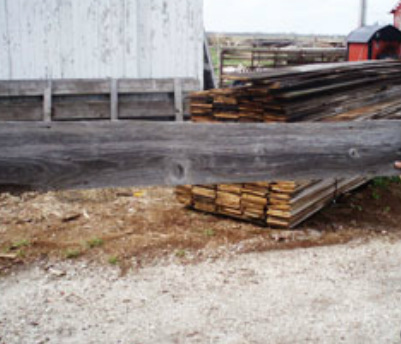 Reclaimed Grey Barn Siding is found in selected historical barns across North America. The wood species of the siding is typically a mix of hemlock and eastern white pine. Barn siding has been naturally aged for decades resulting to very rich worn texture, coloration and unmatched exclusive beauty. Original weathered reclaimed barn siding makes beautiful interior paneling for walls and ceilings, creating a truly unique and naturally aged to perfection look.